Chronic Fatigue Syndrome (CFS) is characterized by severe, unexplained, disabling fatigue that is not relieved by rest. CFS has an identifiable onset, usually after an acute viral infection such as mononucleosis. It can be persistent or relapsing and lasts for at least 6 consecutive months. These symptoms can be further aggravated by physical or mental stress, poor sleep or trauma. Need help with chronic fatigue? That’s what our naturopathic doctors are here for. Call us at 416-481-0222 or book online now. Another study on meditation showed that after participation in 20-minute integrative meditation sessions over 5 days, participants showed greater improvement in attention and overall mood, and lower levels of anxiety, depression, anger and fatigue, compared with a control group who participated in relaxation training. 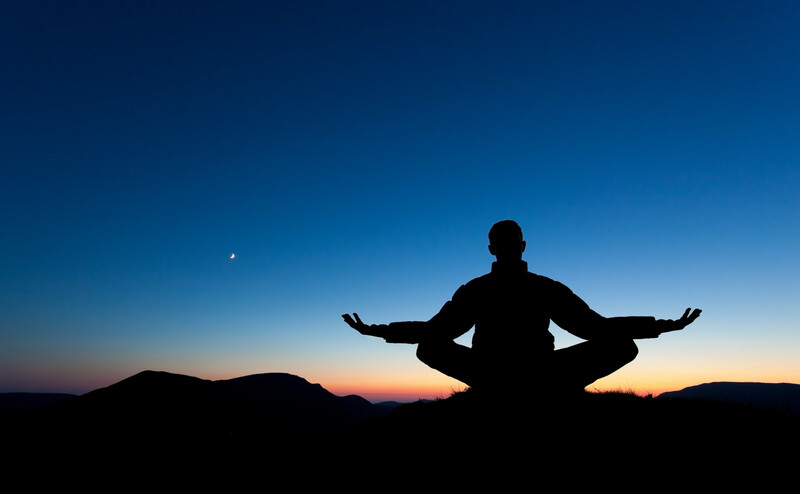 Integrative meditation incorporates several key components including body relaxation, breathing adjustment, mental imagery, and mindfulness training, which have shown broad positive effects in attention, emotions, and social behaviors in previous studies. Breathe, think pleasant thoughts, relax your muscles and be healthier and happier! Our ND’s regularly treat anxiety, depression, mood issues and fatigue without drugs, call us at 416-481-0222 or Book Now.